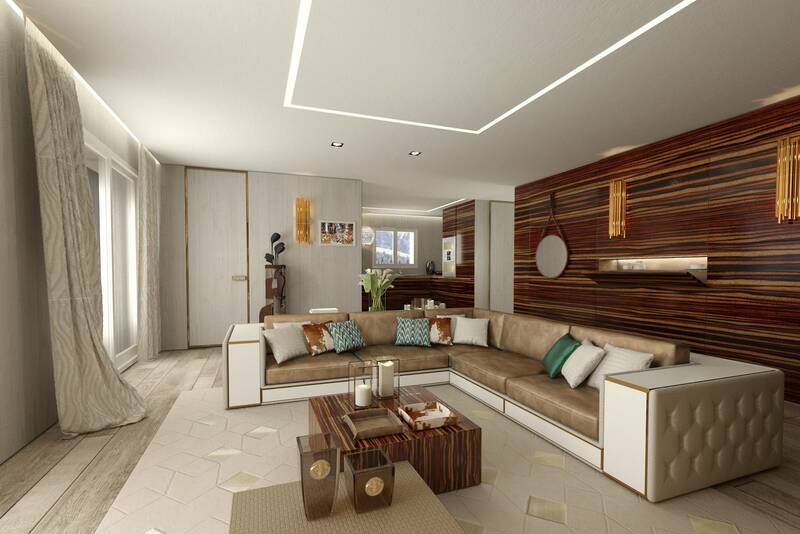 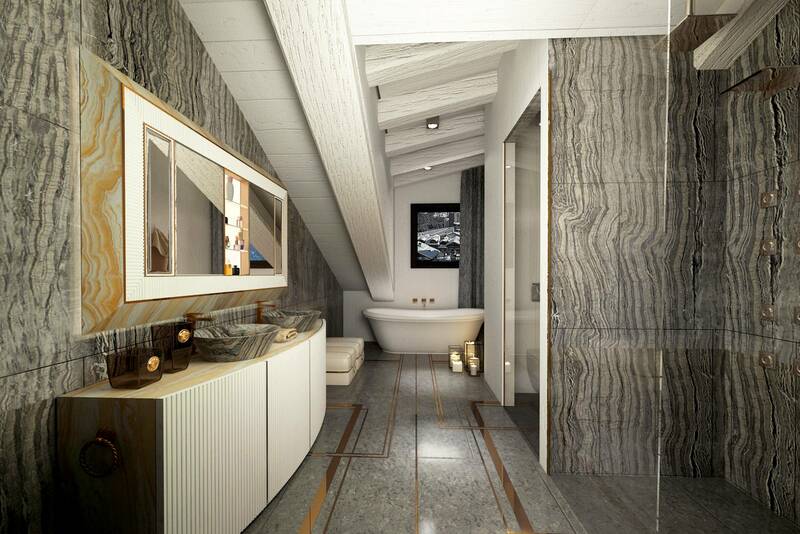 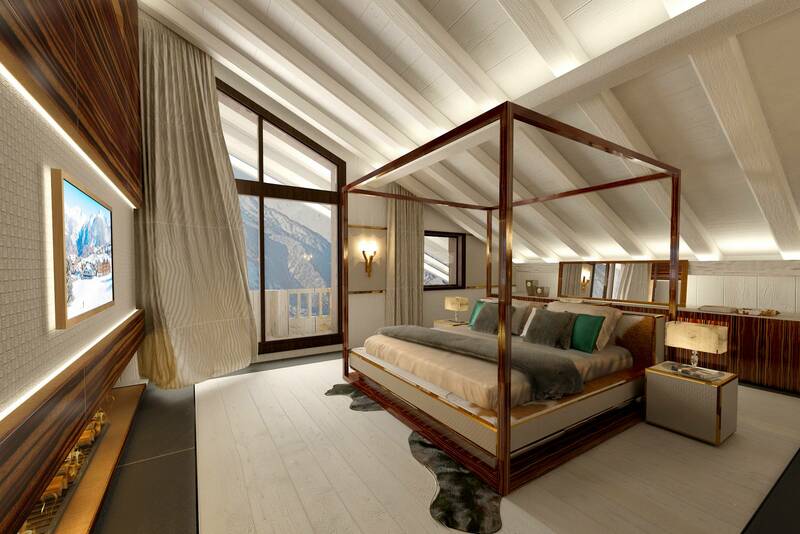 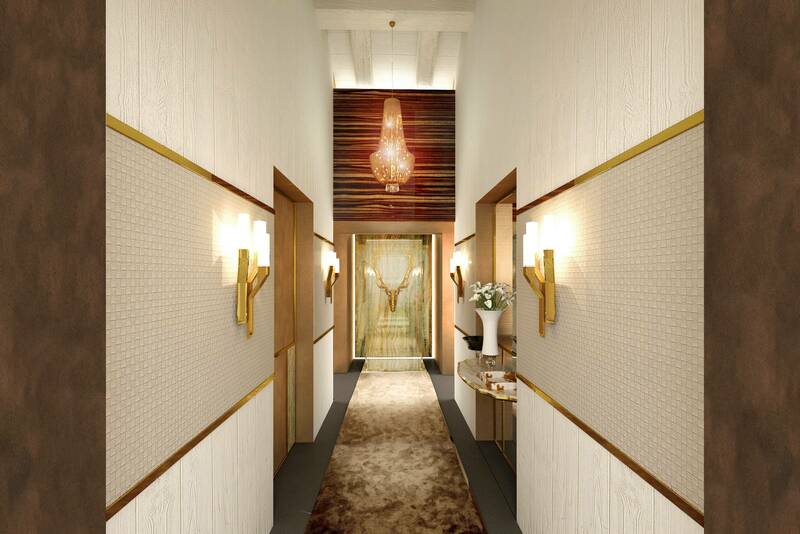 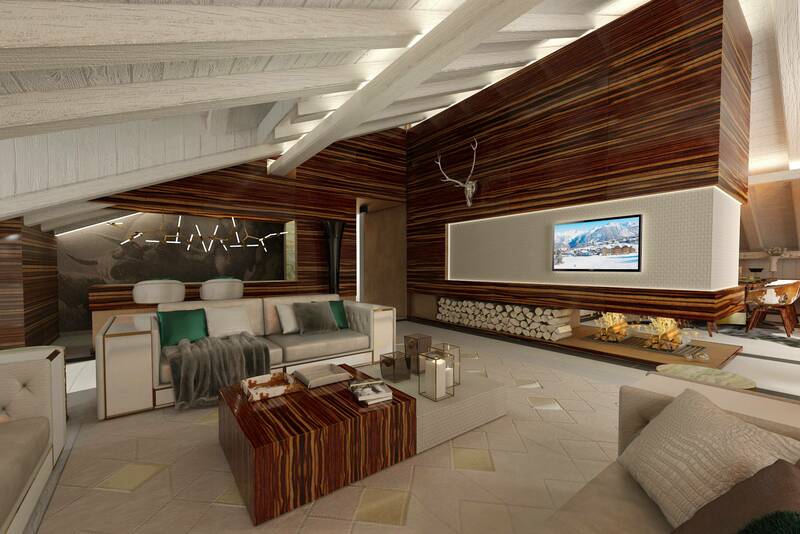 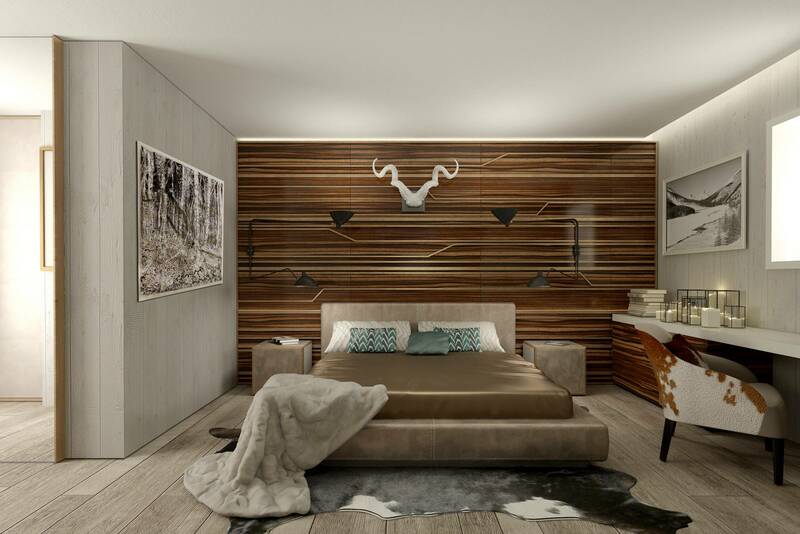 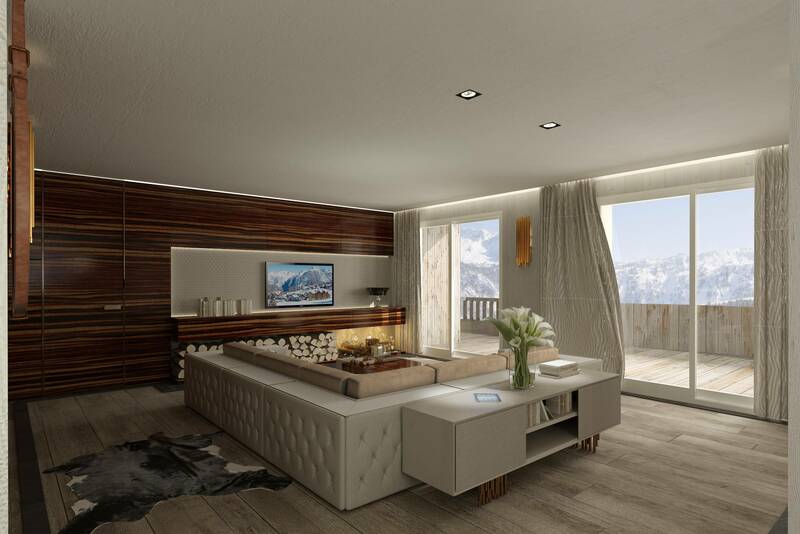 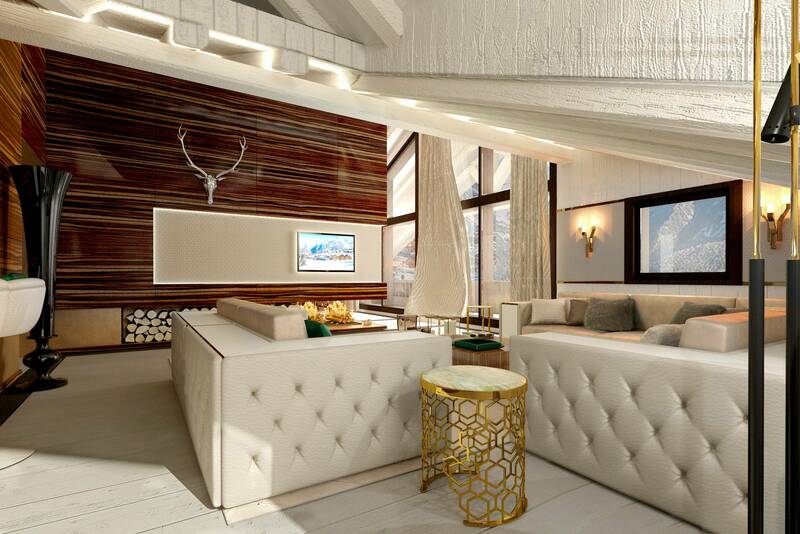 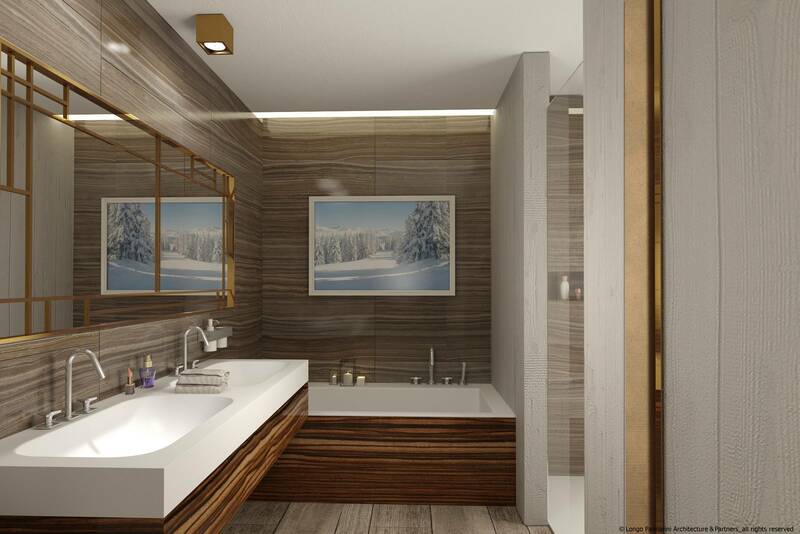 Concept design of the common areas and some apartments of the SIX SENSES RESIDENCE in Courchevel. 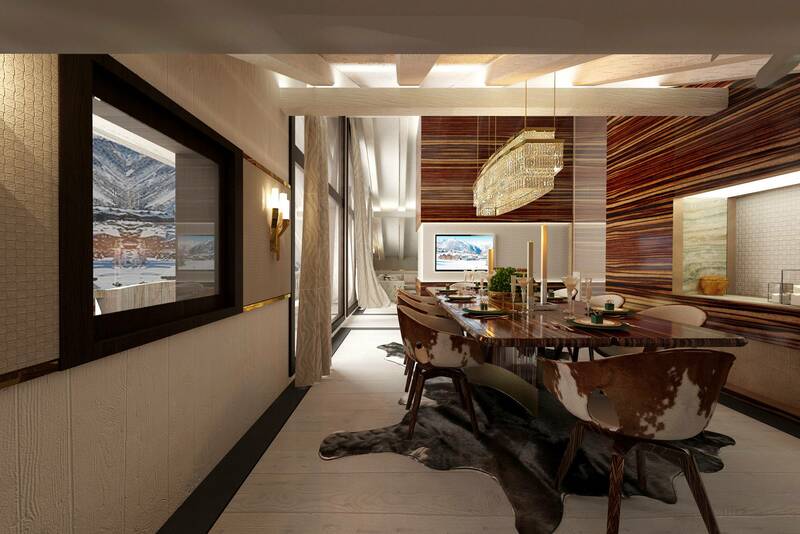 A mountain setting but with a more urban and modern flavour, the classic wooden walls give way to bleached finishes that frame precious and shiny woods, curved but rigid shapes delimit the spaces without creating visual disconnections. 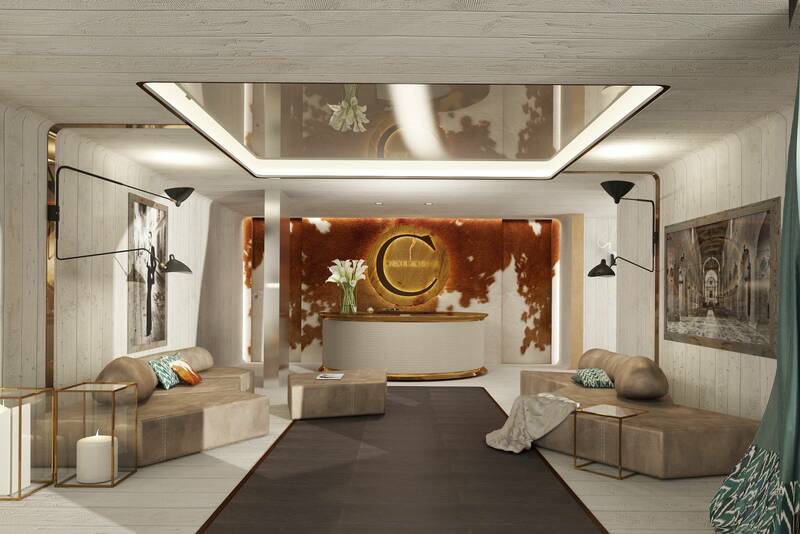 Details in bronze and processed leathers embellish the environment creating a strong contrast with the bleached woods and the stone floors.